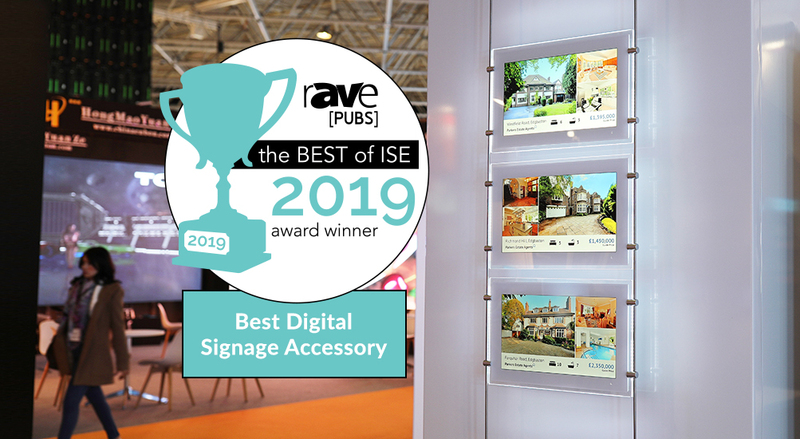 We are delighted to announce that we have been presented with a Best of ISE 2019 Award by rAVe [Publications]. These awards are the AV industries only “NOT-Pay-for-Play Awards” meaning they are completely impartial and are a true reflection of the “best of the best”. Allsee are thrilled to be included among other industry leaders who have won awards in other categories. 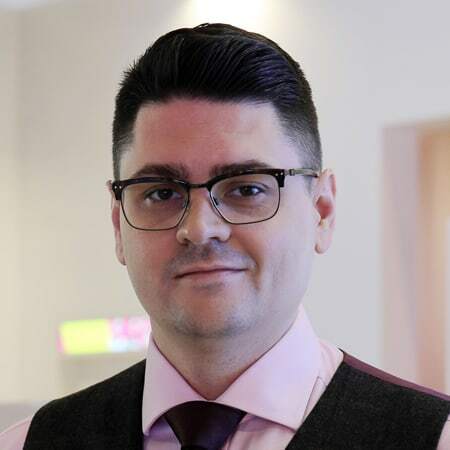 We would like to thank all members of our product development team for continuing to push the envelope when it comes to Digital Signage innovation. We would also like to send out a special thank you to rAVe for recognising this unique and original Digital Signage solution.